Choosing the best designed websites in the world is not an easy task, especially when there are millions of websites to choose from. I have done a lot of research and have gone through many resources to finally come up with a list that would justify each entry. 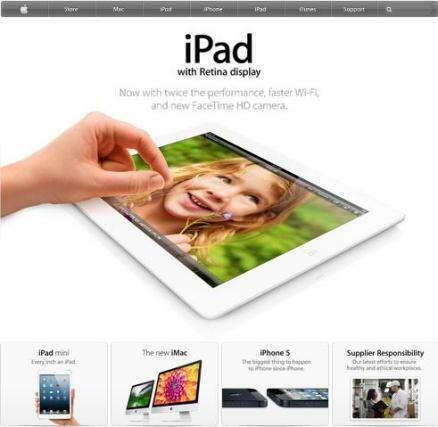 Being a big brand name and well known for its ingenious technology, we could surely expect a great website from Apple. The website truly lives up-to the standards of Apple Inc and provides a never seen before combination of simplicity and captivating image usage. The ample white space along with easy to grasp text on the website makes it a well deserving candidate for top position in this List. If any site gets its message across visitors in the simplest manner then it is this website. 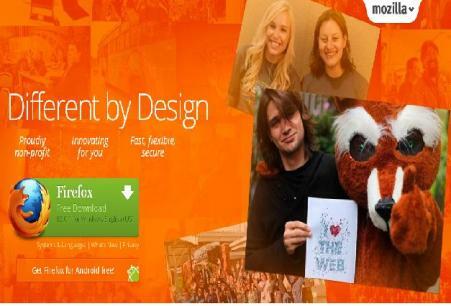 When you land on Mozilla.com, you will exactly know what the site is for and what you are expected to do on the site. 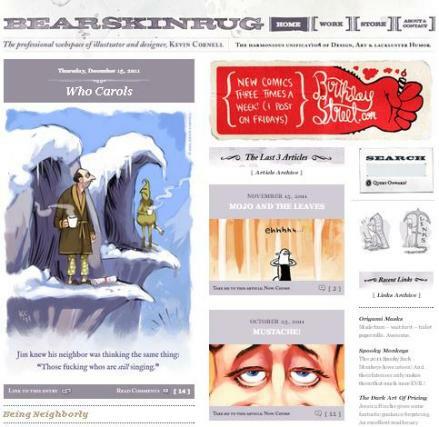 The site provides a lively look and could automatically make its visitors feel happy. It is definitely a website to be included in this list. Well, this site is developed by an illustrator and this is clearly visible on the website. Each and every thing on the site has gone under the brush of illustrator which could be easily spotted. The website uses minimum page elements that are normally used for designing a site. Navigation is superb and the placement of content is highly appreciable. 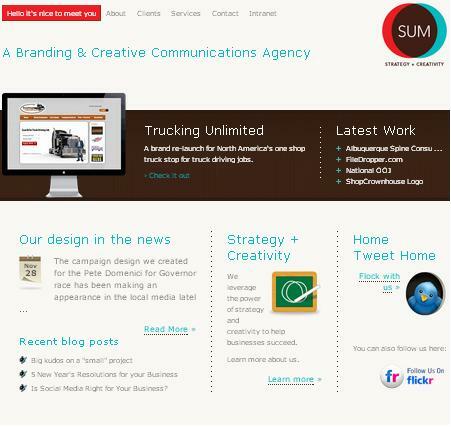 A great website designed on Web 2.0 technology. Every time you look at this website you will have to appreciate the balance of white space and other elements on the pages. The easy to read text are another great feature of this site. The usage of graphics on the site would make anybody feel happy and light hearted in an instant. I really wanted to include a flash website in this list as they are the ones designed specifically to engage and attract the visitors. 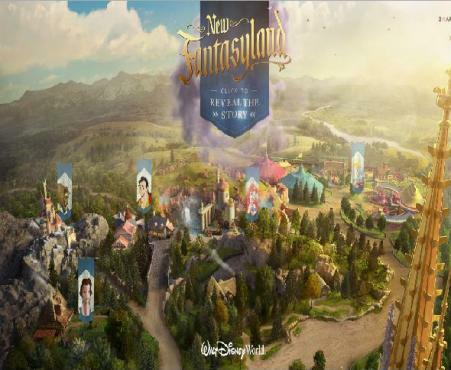 There were a lot of choices but no one got as much points as the new fantasyland website by Disneyworld. No one tells stories better that Disneyworld and they have proved it through this website. You will have to take a look to actually appreciate this site. This concludes my list of top 5 best designed websites on the internet. I hope that you would have liked it and would agree with my selections. If you would like to add a few names to this list or want to share your thoughts on website designing then please feel free to leave a comment below.